Buying an internet business can be an exciting experience even if it’s not your first time. At FE International, we are often asked about what 3rd party options are available to investors looking to buy a website with finance. The answer is there’s quite a few but it also depends on the buyer and the business in question. To help demystify things, I’ve done a deep dive into the array of financing options available to a buyer when cash and owner financing can’t quite bridge to gap to website buying success. Loans from the Small Business Administration (SBA) are one of the most common forms of small business financing. Created to encourage banks to lend to small businesses, SBA 7(a) loans offer favourable interest rates, longer repayment terms and are a great backstop lending option when other avenues are not available. You can also combine other forms of financing with SBA to get a larger pool of funds or use other funds including your 401K to get the deposit (more on that below). SBA loans have been in existence for some time now but they’re seeing a resurgence as we move further into economic prosperity again. I wrote at the start of the year about rising approvals with the SBA predicting significant growth in lending in 2015 to $4.8bn (from $3.8bn in 2014). While SBA financing is a common and popular option, it’s not the easiest route to funding an acquisition and there is a fair amount of work and time involved in securing a loan. The key to success with SBA is eligibility and pre-approval. It must have a business presence in the US. SBA loans cannot be used to fund companies that will be based or that will operate only overseas. If a company does business overseas, it must prove that it makes a significant contribution to the US economy to qualify. Meet SBA size standards. SBA loans are reserved for small businesses and the administration has put together a list of size standards for every industry. This is base either on sales volume or the number of employees in the business. You can discover eligibility by visiting NAICS to get the industry code and then using the SBA’s Size Standards Tool to determine if the business qualifies. For example, I looked up “519130 Internet Publishing” with 1 employee and it is SBA eligible. Be an eligible business. There are certain businesses which are excluded no matter how strong they are financially. Some examples of ineligible businesses include those in real estate investing, gambling and pyramid sales companies. Any business that operates in or faces an illegal industry will be ineligible. Have a plan to use the funds for an eligible purpose. As part of the business plan submitted there needs to be a clear use of proceeds. Acquisition of a business is eligible. Have no other access to funds. If you can qualify for a traditional bank loan on the basis of assets you already own (personal or business) then you will not be eligible for an SBA loan or will likely have one of reduced size. The SBA loan provider will examine your personal and business finances carefully to determine this. Evidence of ability to repay. Naturally this is one of the most important characteristics and the SBA will not provide a guarantee to the lending bank if they do not believe you will be able to repay. The SBA look for evidence of your ability to repay the loan based predominantly on the business’ earnings history and projects as well as any other income that you may have. Pass the “good character” test. The SBA require a ‘Statement of Personal History’ which means obtaining your consent to let them investigate you for things such as arrests or convictions, or anything else that may call in to question your character. Evidence of management experience. As part of a business plan submitted to the lending bank, you will need to demonstrate to the SBA that you have the experience to successfully manage the internet business you intend to buy. This will involve explaining any relevant experience to the industry or niche or in business management in general. Have an effective, complete and sound business plan. To qualify for an SBA business loan, you will need to have a traditional business plan in place. Be willing to personally guarantee the loan. Any person who owns at least 20% of the company will need to sign the loan as a Guarantor. You’re probably thinking “that is quite a list” and you would be right. As mentioned previously, SBA is not an easy thing to qualify for and it is important to take the process seriously, especially in the wider context of the business acquisition. As a buyer you’ll likely be running this process side by side with business due diligence after your offer has been accepted and so the clock is ticking against the transaction timetable. Importantly, many business brokers will not give exclusivity to SBA-backed buyers because of the scope for it to fall through and so there is potential for another buyer to trump your offer in the interim. This brings me on to the importance of pre-approval. The loan process can be a complex and lengthy one and as a buyer you are much better positioned researching lending institutions, making inquiries about their specific processes and getting early stage documentation in. To help buyers looking to move faster in the acquisition process, most SBA lenders offer a pre-approval option for prospective borrowers. Pre-approval involves submitting personal information upfront to get a first-jump on the SBA criteria and also ensure you’re eligible from the outset. Buyers should 100% get pre-approval before starting their business search and definitely before making any offers. Most brokers will request proof of pre-approval at the point of offer and anything less will weaken your negotiating position. With all that said, the real question is can I get an SBA loan for an internet business? It largely depends on the financial history of the business as well as the financial strength of the buyer. Generally speaking if the business has consistent and/or growing sales and profitability for the last three years and the buyer has good credit score (+640+) then there is a good likelihood SBA financing can be obtained. What kind of internet businesses are most eligible for SBA? From experience, businesses with recurring revenue tend to be the favoured model to lend against. A subscription-based or SaaS business with hundreds or even thousands of monthly paying subscribers is a more financeable proposition for banks as the cash flows have a higher degree of predictability (the same reason why many investors choose to buy them in the first place). How much can I get and for how long? Anywhere between $150,000 and $5,000,000 depending on the type of business with a term length of up to 10 years. 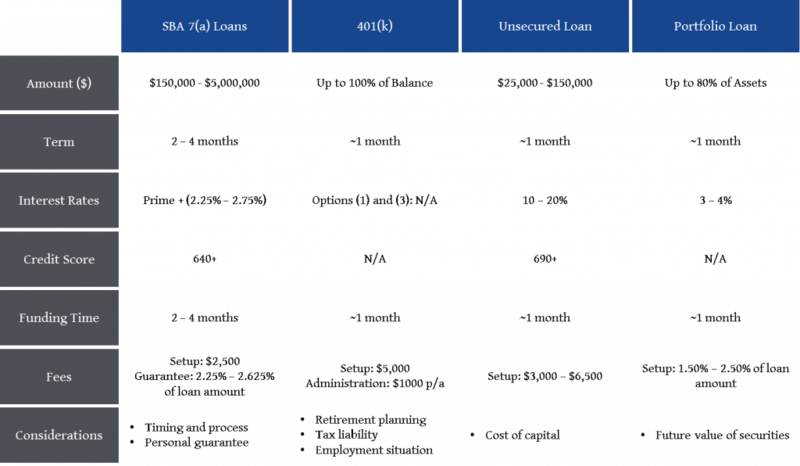 Typically SBA loans typically require a down payment in the 10% to 30% range, depending on the type of collateral the borrower is able to offer as security for the loan. You can learn more about the types of collateral here. How long does it take? Depending on pre-approval, the complexity of the business being reviewed, the specific buyer’s history and the speed of the bank’s internal workings, anywhere between 2-4 months. That’s not the full picture though. The SBA also offers the SBAExpress Program which promises quick processing for amounts less than $350,000. SBA Express can get you an answer quickly because approved SBAExpress lenders can use their own documentation and procedures to attach an SBA guarantee to an approved loan without having to wait for SBA approval. The SBA guarantees up to 50% of SBAExpress loans and can close within 45-60 days. 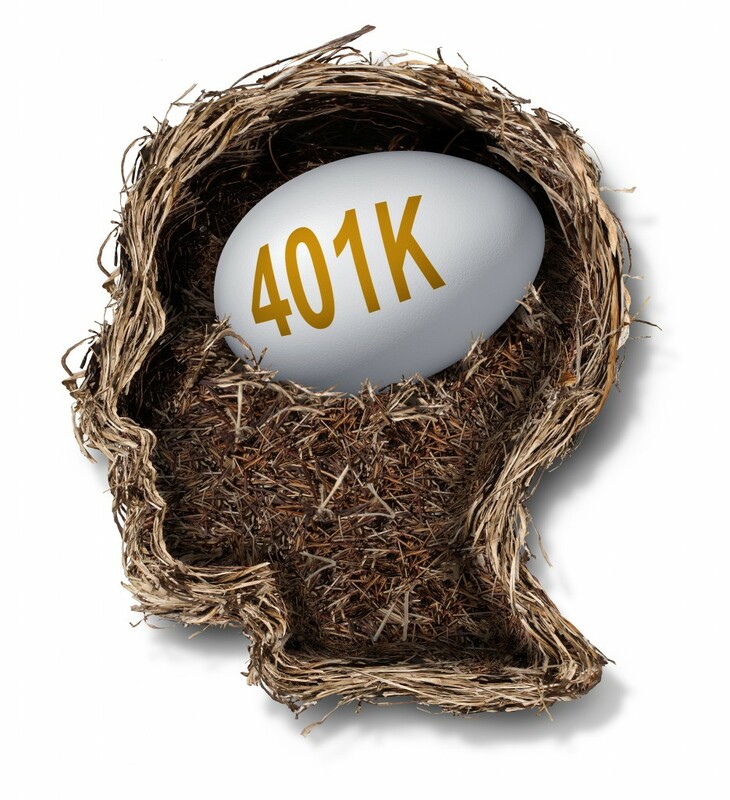 Tapping into the funds of a 401(k) retirement plan is also a very viable option for buyers, especially those from corporate or offline backgrounds who have been making contributions for years through their employment. Naturally, drawing down on a retirement asset brings with it some further considerations but there are some very compelling reasons to look into it seriously. Withdraw from your 401(k): If you are over the age of 59 ½, you can withdraw funds directly from a 401(k) and use it finance the acquisition. Whilst this option requires the individual to pay taxes on the funds, the money is essentially yours to do as you wish with no obligations. Use your 401(k) as collateral for a loan: If you are still employed and under the age 59 ½, you can use the funds in your 401(k) as collateral for a loan. Similar to a portfolio loan (discussed later) you can borrow financing for up to a certain percentage of the value in your retirement plan (usually up to 80%). Note though that you can only maintain the loan until you terminate employment, which brings into consideration the time needed for your day job and the time needed to run the business. The loan will also incur interest payments like any other. 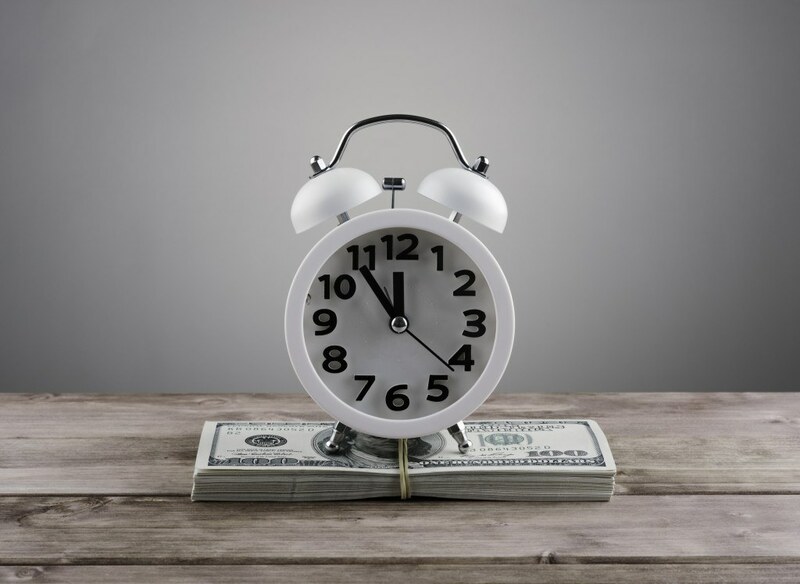 Perform a 401(k) rollover: If you are under the age 59 ½, you can avoid both (1) drawing down on your 401(k) and (2) securing a loan against it, and instead opt for Rollovers for Business Startups (ROBS) or a 401(k) rollover as it is known for short. A 401(k) rollover is slightly more complex than the other methods but a perfectly legal and viable option for funding a business acquisition. A rollover works by 1) creating a new C-corporation and then 2) sponsoring a new 401(k) plan attached to the C-corp. After that, you can 3) roll over the funds from the original 401(k) to the new one and 4) use the 401(k) to buy shares of the company, thereby funding it. The advantages of a rollover are that it doesn’t trigger a tax penalty when set up properly, it doesn’t have any interest payments attached and it usually only takes a month to setup. Nonetheless, this option should be done with the help of a qualified tax professional. If it is not done correctly, you can face significant fees and tax penalties and possible plan closure. Whether you opt for options 1-3, all available funds can be used to finance the deposit on an SBA loan which can leverage your acquisition funds even further. Nonetheless, drawing down or collateralising against your retirement pot is a serious decision so should be reviewed carefully with a professional financial advisor before proceeding. Many financial institutions prefer to provide loans with some type of collateral against them but there is significant corner of the lending market that provide unsecured loans. Depending on personal credit score, prospective borrowers can obtain between $25,000 and $150,000 in unsecured loans to finance small businesses. Lenders offering this tend to scrutinize the borrower’s creditworthiness very carefully to establish eligibility. Individuals with high credit scores and a strong credit history are the best candidates for unsecured loans. To qualify you would likely need a credit score of >690, credit utilization of <50% and no recent negative commentary on your credit report. It’s important to note that the interest on unsecured loans is usually a lot higher (10-20%) than SBA or other secured financing as the bank needs to be compensated for the additional risk. That said, without the onerous SBA criteria to pass, approvals for unsecured lending can take place within less than a month which positions the buyer very strongly. If you already have assets in other securities, e.g. stocks, bonds or mutual funds, then you can borrow against these ‘cash equivalents’ for the purposes of a loan. 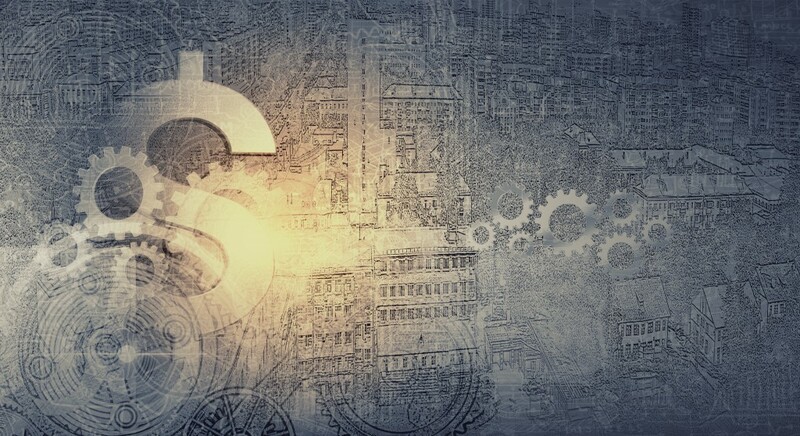 This is often referred to as securities-based lending and is an efficient way of drawing cash down quickly without causing the headache of liquidating other assets and transferring funds. Portfolio loans typically have interest rates of 3-4% depending on their size and require the borrower to have $75K+ in eligible securities. Typically you can borrow up to 80% of the market value of the securities being lent against. As you can see there are a lot of choices available to the buyer looking for financing to buy a website or internet business. To bring it all together and help you decide what funding option is the best for you, I’ve summarised them into the table below. If you’re seriously looking at buying a website or internet business in the short to medium term then now is time to take stock of where you are. Evaluate your assets (retirement and otherwise) and explore these options further based on your personal financial situation. If there is an option for pre-approval, start that right now before you begin a business acquisition process. Final tip: research any provider you choose to with closely and just like with any advisor, look to strike up a working relationship with them for the future. If you find a formula for success, you’ll likely find it much easier the second time round. I am applying for an SBA loan and am midway through the process (post-approval), what steps should I take to position myself in the best possible way for the internet business acquisition? Get a clear timetable and data requirements from your banker. 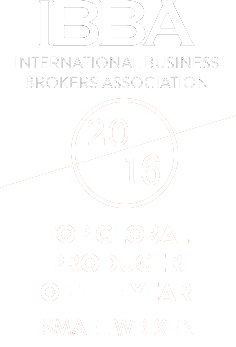 Show these to the broker you’re working with to set the agenda for the coming weeks/months. Managing everyone’s expectations is key with SBA and where most communication breakdowns can occur. I have offered on a business with SBA backing, am I able to use the prospectus provided as my ‘business plan’? Yes absolutely. I would highly encourage this as well as using any relevant information from due diligence (e.g. historic P&L, tax returns). Everything that supports the strength of the business will be useful. What proportion of buyers do you see going down the routes outlined? What are the common lessons learnt along the way? Comparatively few against the wider universe of website buyers. Perhaps 3-5% though I would expect it to rise with expansion of lending under the SBA, greater awareness of the online space and repeat borrowers. The most common lesson is pre-approval and that’s why I stressed it in the article. Pre-approval is key to show you’re serious to the broker/seller from the outset and will also save a serious headache when the time comes to start paperwork in full. Just saw this on LinkedIn. Really useful and incredibly detailed post. Some really good content being posted on your blog. Incredibly helpful. I’ve been wondering about how to expand my acquisition war chest. Where might one look for a portfolio loan, for example? Glad you liked the article. Most major banks that have securities businesses (e.g. Citi, Wells Fargo, JP Morgan) will lend against your securities portfolio, even if it is held with another broker. If you want to take the hassle out, you can use an independent financial advisor that will do the paperwork for you. It would be nice if you could present the financing options for UK investors as well. As a UK resident what options i have got to raise finance for web site investment ? Sure we might look into that at a later date. In the UK you can get portfolio and unsecured loans as above. There are quite a few government schemes not unlike SBA though I am sure whether they are suitable business acquisition purposes. 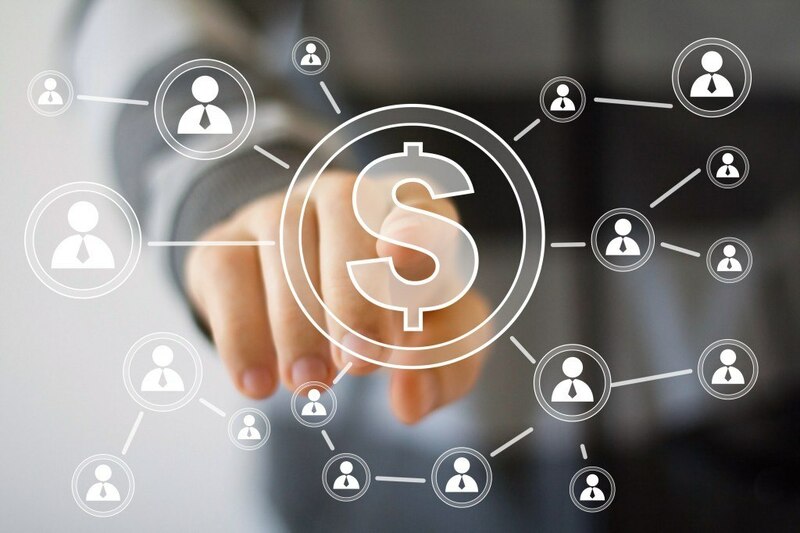 Alternatively, peer-to-peer funding routes like Funding Circle (https://www.fundingcircle.com/businesses/secured-business-loans) provide secured business acquisition loans at a very reasonable rate. Hi – is there gonna be an update for ideas if you do not live in the U.S? I’ll look into it at a later stage. See my above comments for early thoughts on UK funding options. I would also be interested in similar information for Australia. We’ll look into this for you and see.